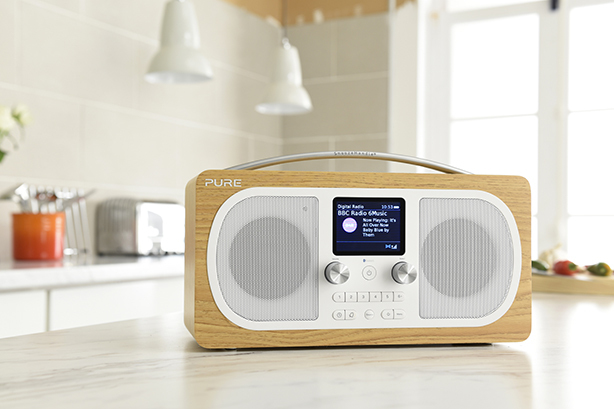 Digital radio brand Pure has signed DeVries Global as its retained lead UK PR agency, following a competitive pitch. Pure is known as a "digital radio pioneer", according to De Vries, and launched its first 'smart speaker', DiscovR, at Europe’s largest technology conference, IFA 2018. DeVries Global's remit will include helping Pure raise awareness of its smart speaker and help manage the transition from pure-play digital radio into a lifestyle audio brand. As the lead agency, DeVries said it will deliver "best-in-class strategic and creative campaigns, packaged up in ‘plug and play’ toolkits for the local markets". The remit also covers ongoing press office, product reviews, media experiences and influencer engagement for upcoming product launches. DeVries associate director Alexandra Smart will lead the account. "In DeVries Global, we feel we have found a long-term partner that understands how to connect our brand and products with new audiences through culture," Pure global sales director George Tennet said. "This was especially important for us as we look to engage a younger audience with speaker innovations in 2019 and beyond. We look forward to working with DeVries on establishing and growing ourselves as a true lifestyle player in audio." DeVries Global’s European managing director Helena Bloomer added: "We have decades of audio experience working with Beats, Monster and Sonos, and successfully building them into lifestyle brands through PR. "We’re excited to replicate our success with Pure and its smart speakers while also balancing the brand’s radio heritage and product sub-set. The challenge is made even more exciting by leading the PR efforts globally and executing them in the UK. We can’t wait to get started.". DeVries has had a solid run of recent new business wins, includng luxury skin cosmetics brand Philosophy and the Pickering's gin baubles campaign.